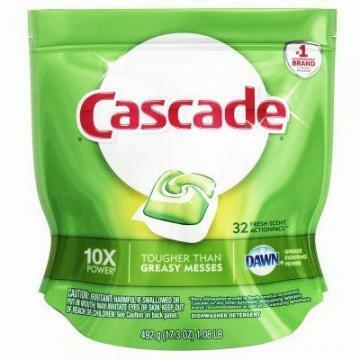 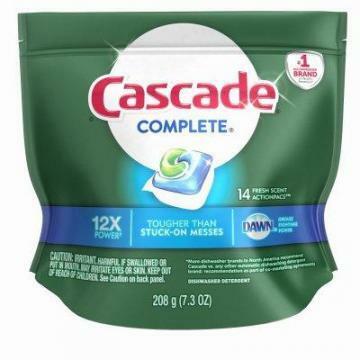 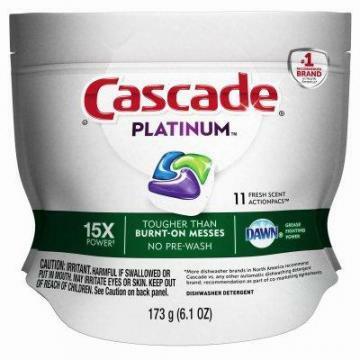 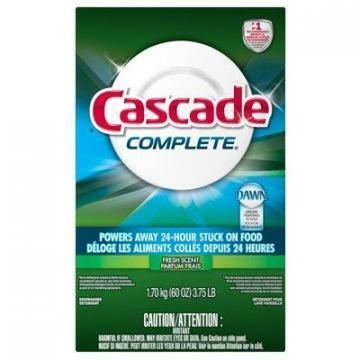 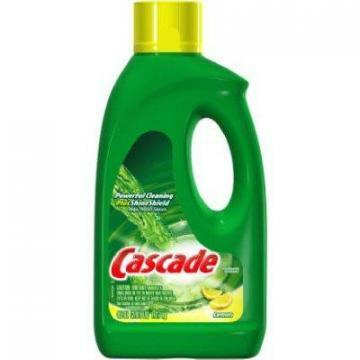 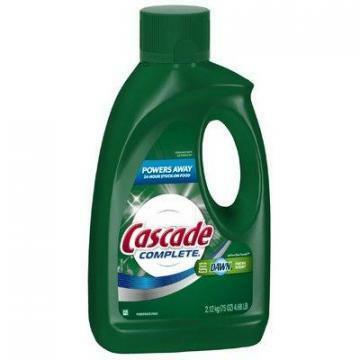 Procter & Gamble Cascade Lemon Scent Dishwasher Gel, 45-oz. 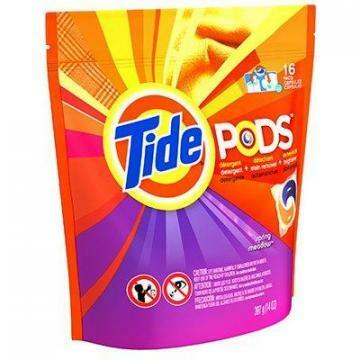 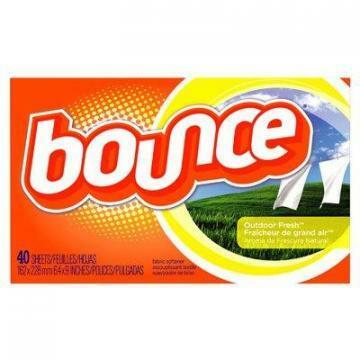 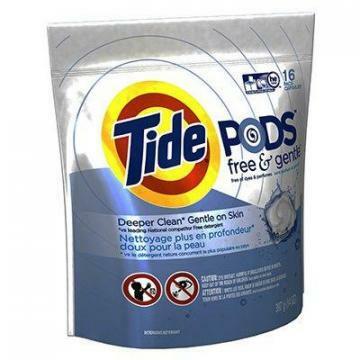 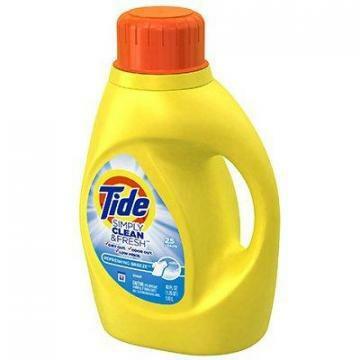 Procter & Gamble Tide HE Liquid Laundry Detergent, 100-oz. 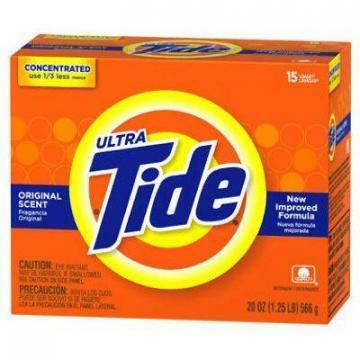 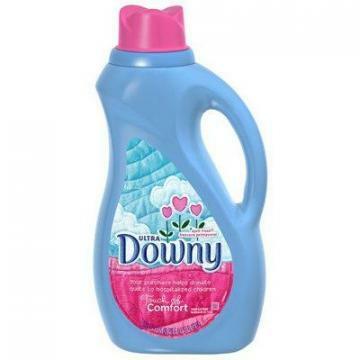 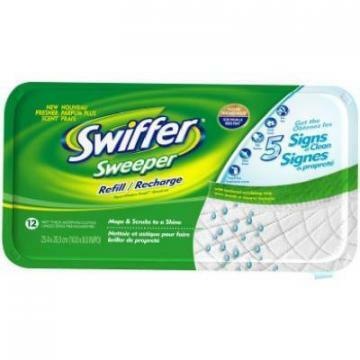 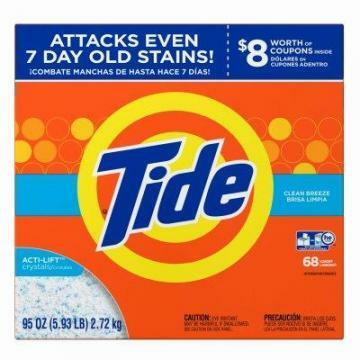 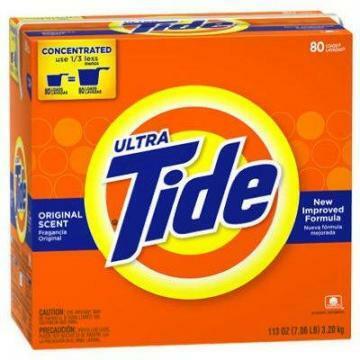 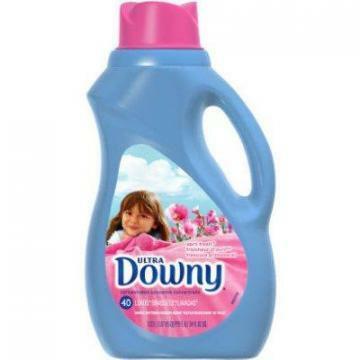 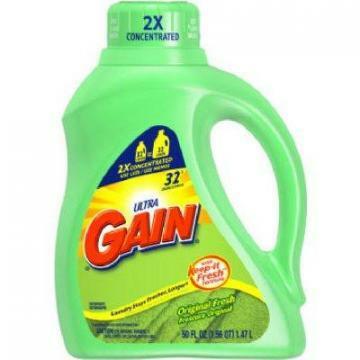 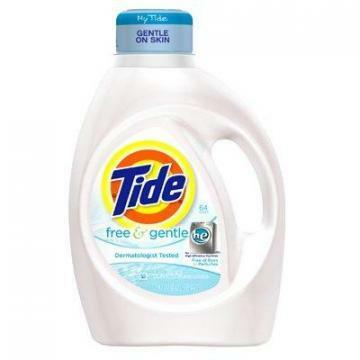 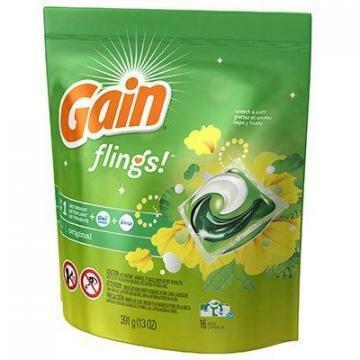 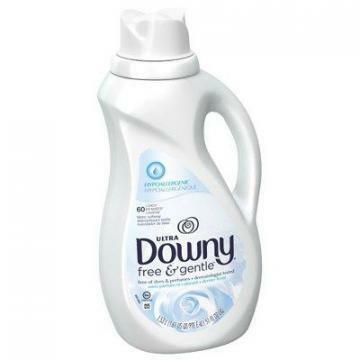 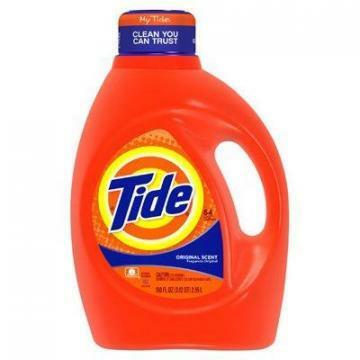 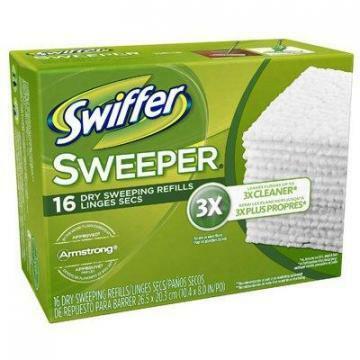 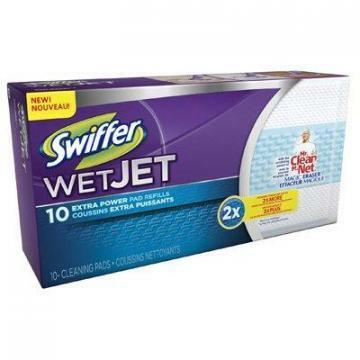 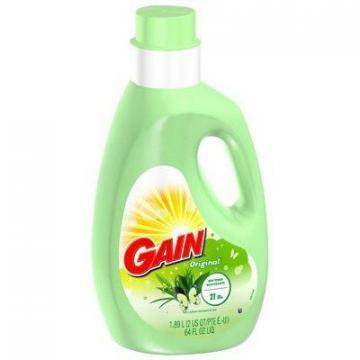 Procter & Gamble Tide High Efficiency Detergent, 56-oz.